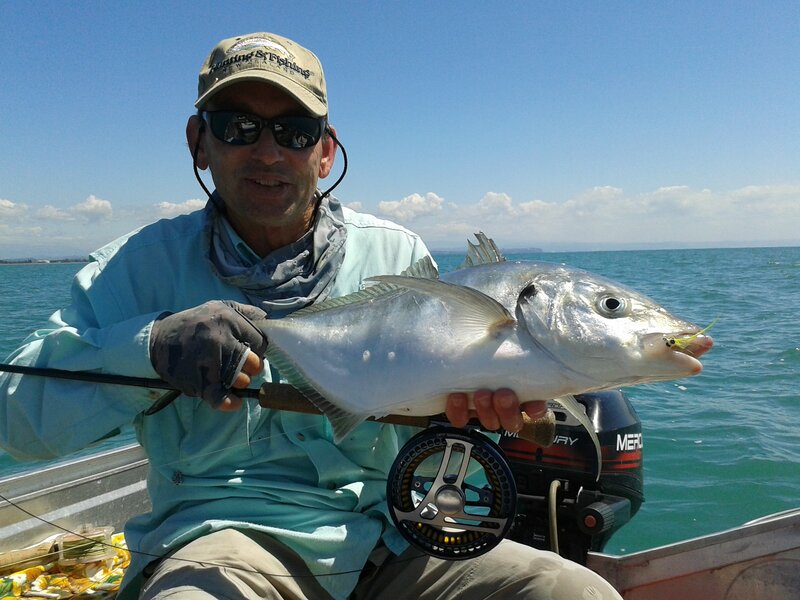 Experience the thrill of catching a saltwater fish on a fly rod. It will test your fishing skills to the limit. In the summer from the boat Kahawai, Kingfish, Albacore/skipjack Tuna, Travally and Snapper are all target species. 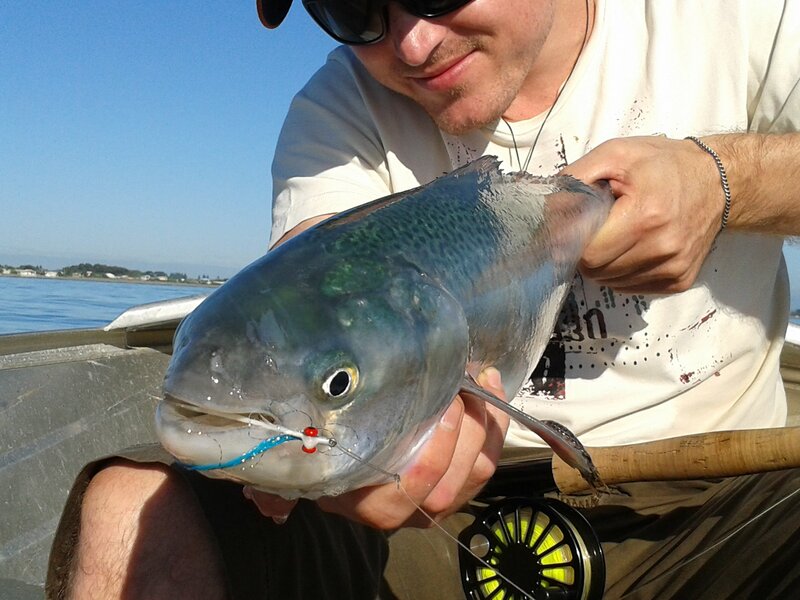 For landed based saltwater fly fishing from the beaches, river mouths and up the estuaries we target Kahawai. So for all you trout fishermen, when the rivers are dirty or you just want to try something different, come out with me and have a blast, you’re enjoy it. 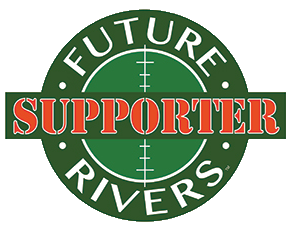 Top quality fly fishing gear provided.